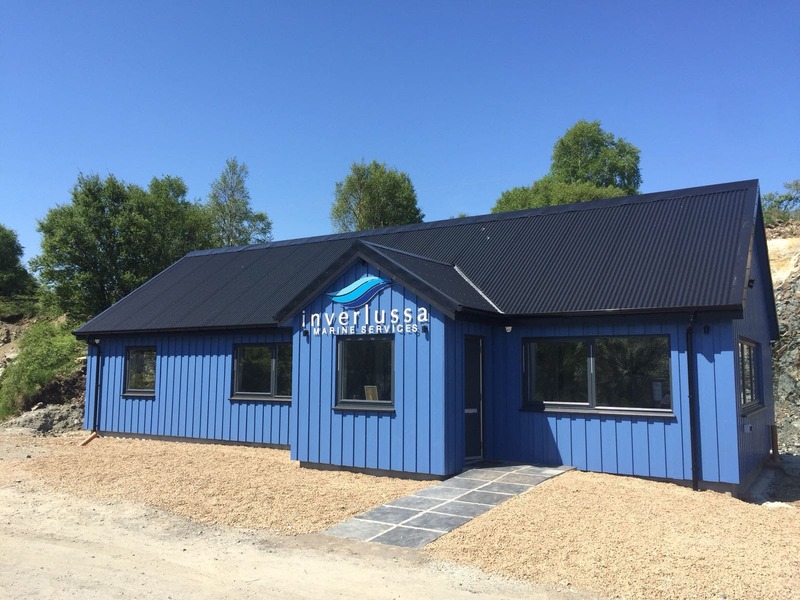 Inverlussa confirms it will be building 2 new vessels in 2019 to support the Scottish Aquaculture sector. 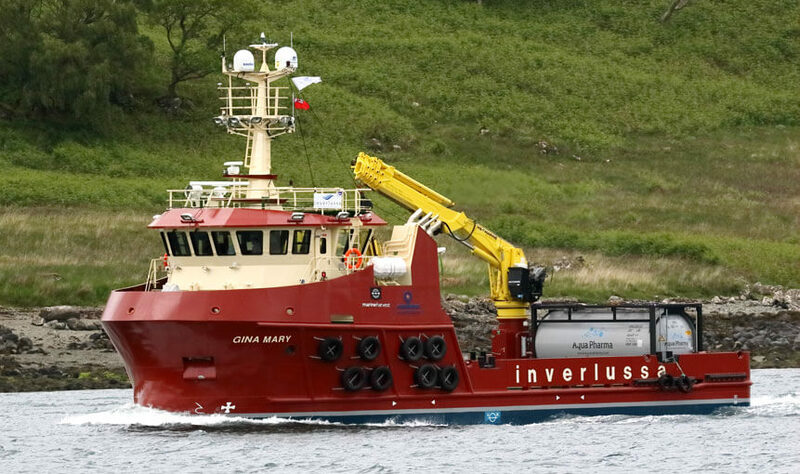 The 2 vessels have been designed by Macduff Ship Design in collaboration with Inverlussa and will be built by Ferguson Marine Engineering at Port Glasgow. 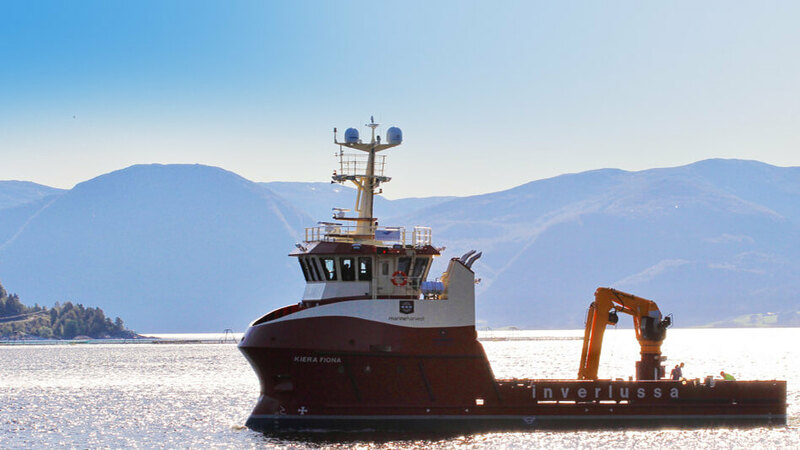 The 21m workboat is due to be completed by May 2019 and the larger 26m multi-role treatment vessel will follow by late 2019. 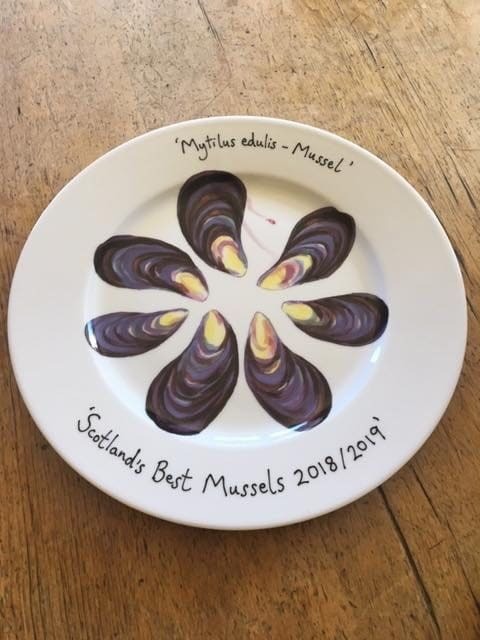 This week Inverlussa were in attendance at the ASSG conference in Oban where they picked up the “Scotland’s Best Mussels 2018/19” award. 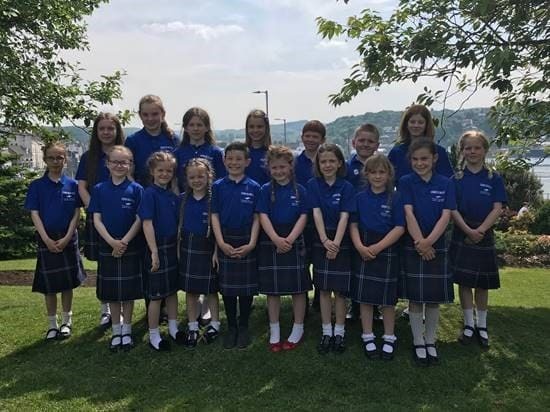 Inverlussa is proud to support a number of organisations and groups in the Mull community. 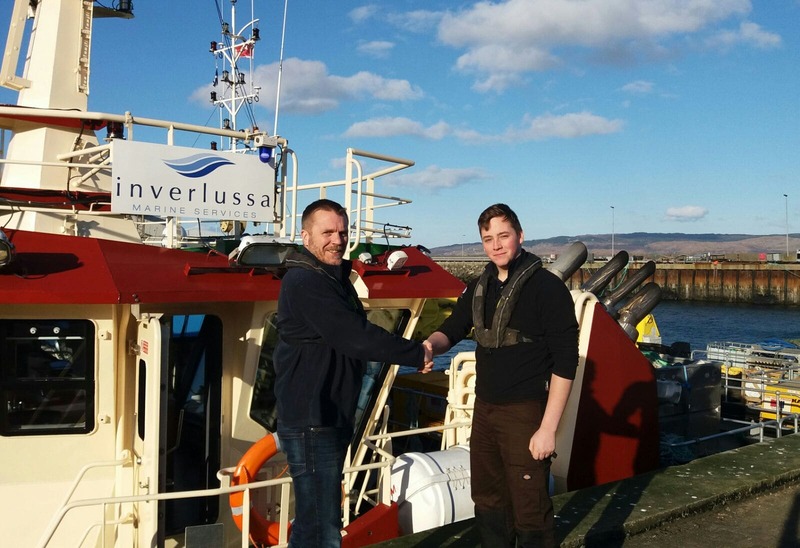 INVERLUSSA LAUNCH NEW "YOUTH TRAINING PROGRAMME"
Today we launched our new “Youth Training Programme”, Daniel Keivers is seen here meeting Ricky Young, one of the skippers on the Gina Mary. 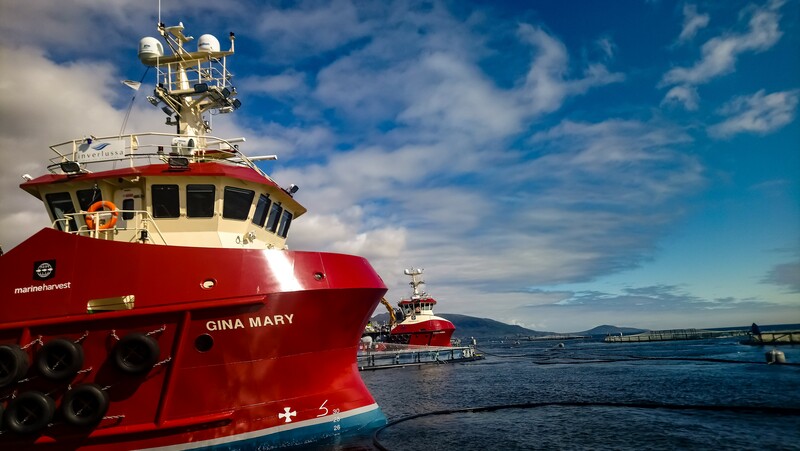 Inverlussa Marine Services took delivery of their new vessel “Gina Mary” last week from Havyard Ship Technology in Norway. 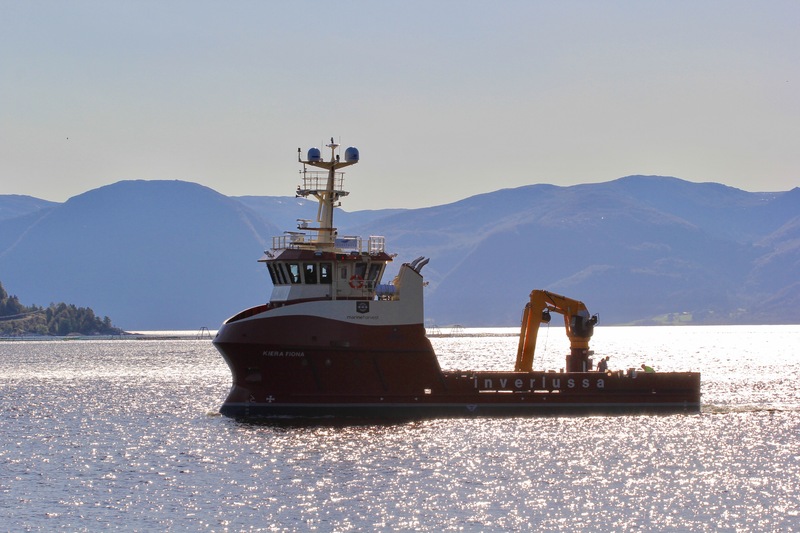 Inverlussa Marine Services have confirmed the order of a second vessel from Havyard Ship Technology in Norway. 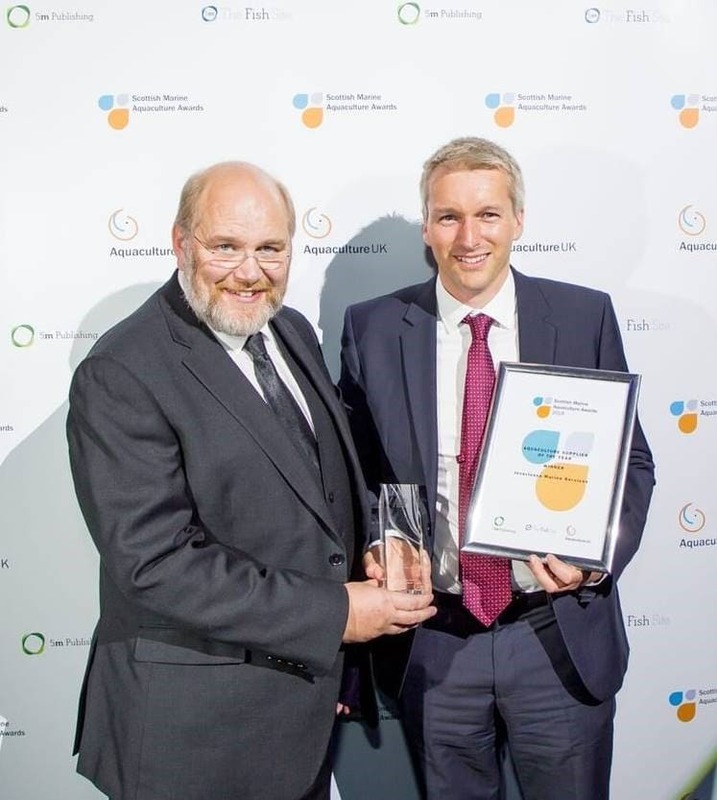 We are delighted to announce Inverlussa Marine Services, in a joint venture with Mainprize Offshore Ltd, has been awarded a two-and-a-half-year, multi-million-pound contract to provide offshore support during the construction phase of the Race Bank Offshore Wind Farm.